Nice job, I enjoyed it. i am curious what else you will be doing. good luck guys!! Thanks Dionne! Happy you checked out the podcast. If we can keep up, we plan to post one every week. Such beautiful scenery in that series-opening adventure. 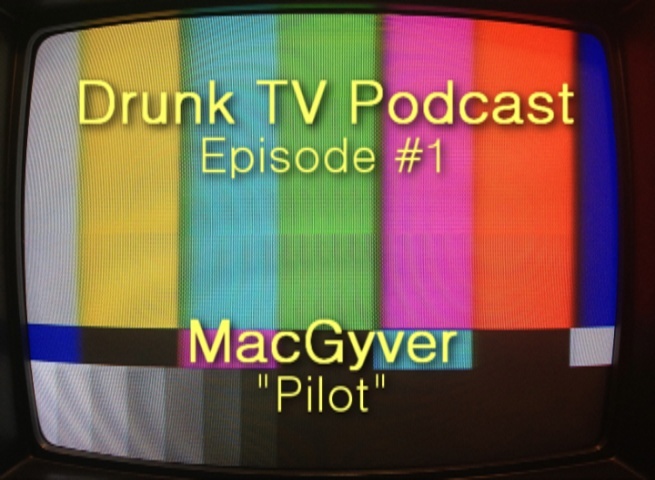 Thanks a TON for checking out the podcast and double thanks for the love at MacGyver Online. We truly appreciate it!